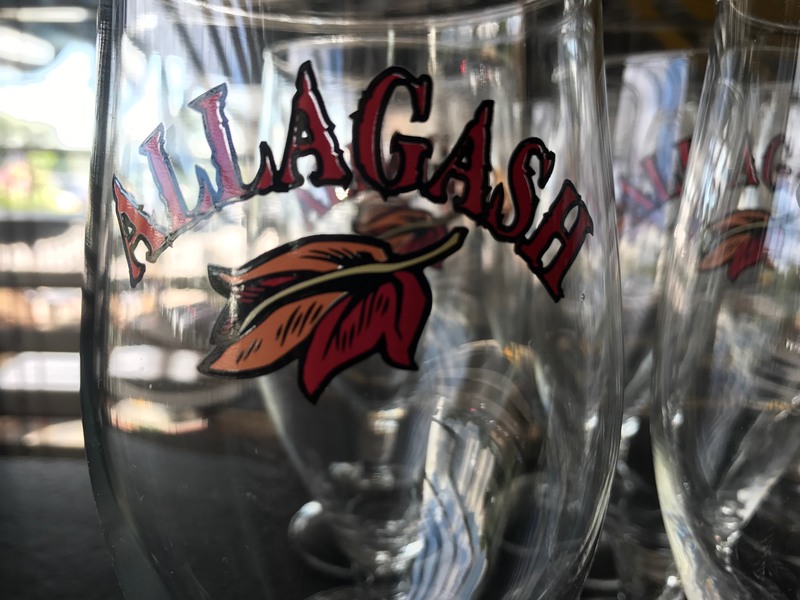 On Monday June 26, 2017 Max Burger Longmeadow hosted their second Beer Dinner featuring beers from the Allagash Beer Company. The menu featured a five course meal with a spin on summer twists by Chef Brett Cook. 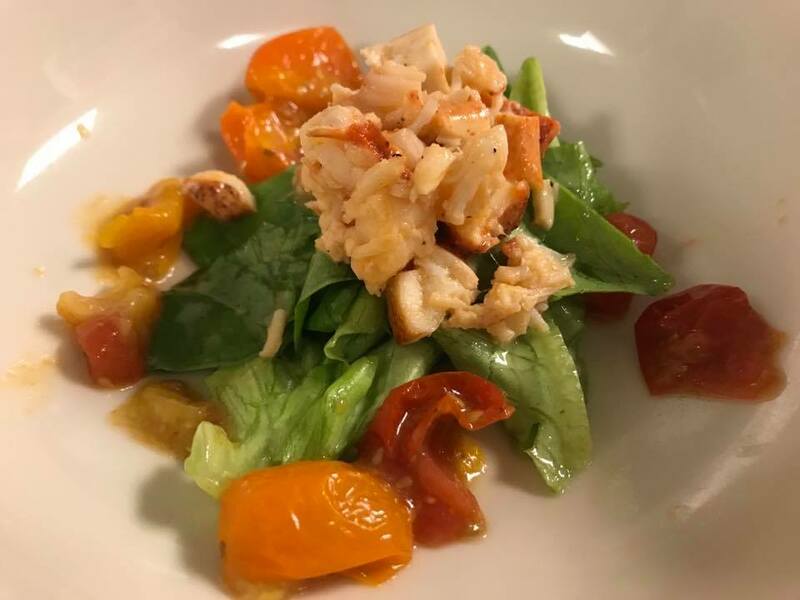 The first course featured a Lobster Salad made with butter poached lobster, bibb lettuce, blistered heirloom tomatoes and a orange & tarragon vinaigrette. 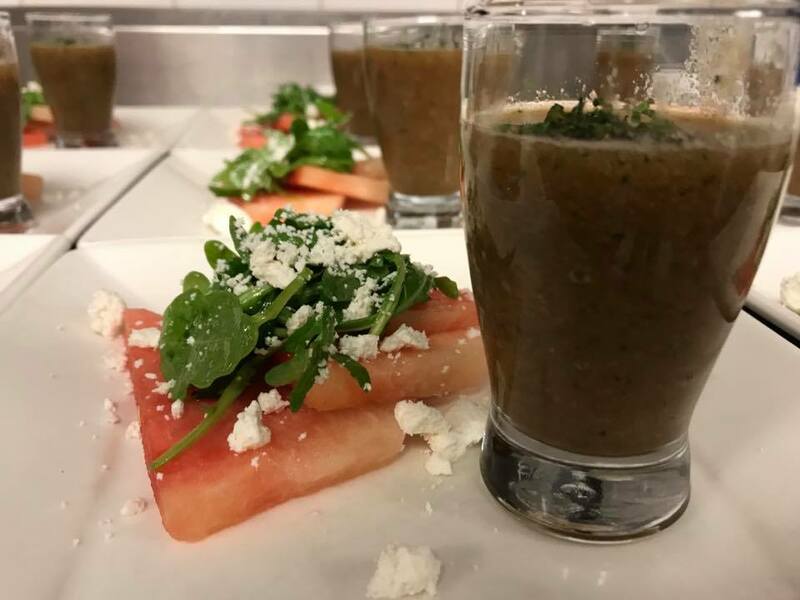 The second course featured a Fresh Melon and Gazpacho Duo made with watermelon, arugula, salata and cucumber mint gazpacho. 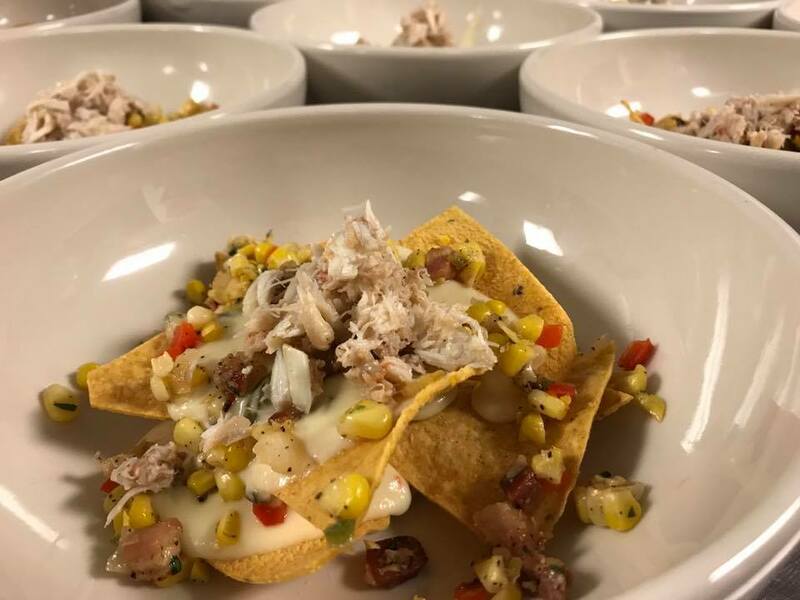 The third course featured Maryland Crab Nachos made with pepper-jack fondue, pancetta and corn salsa. 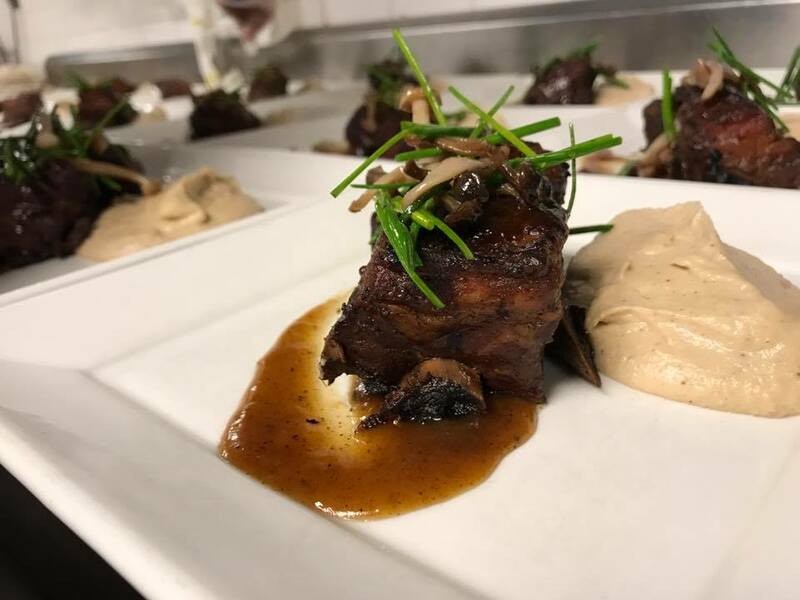 The fourth course featured a Wild Boar Short Rib made with cauliflower puree, beech mushroom salad and black truffle drizzle. 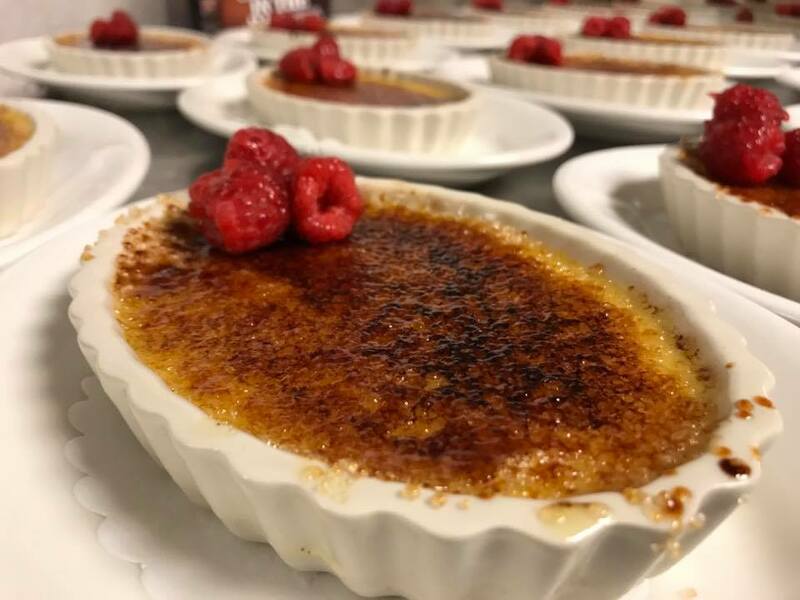 The fifth course featured a classic Vanilla Bean Creme Brulee with fresh raspberries.